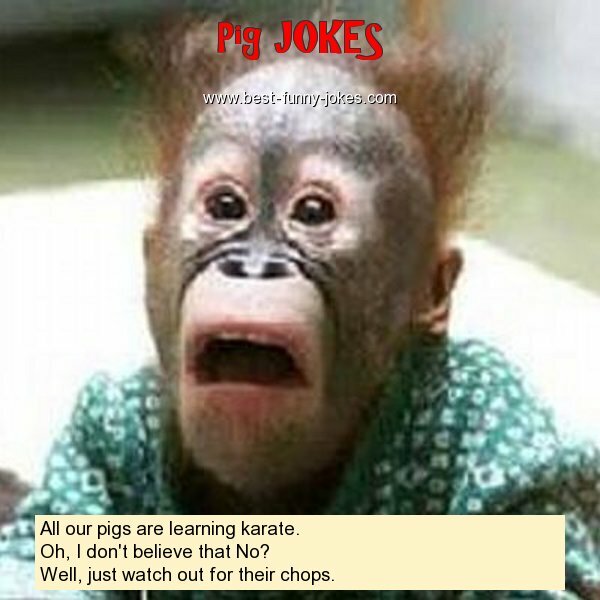 All our pigs are learning karate. Oh, I don't believe that No? Well, just watch out for their chops.